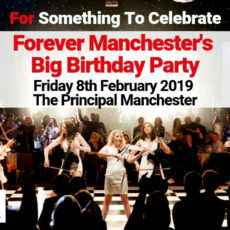 Forever Manchester’s Annual Birthday Party takes on Friday 8th February 2019 at The Principal Manchester. The event is kindly sponsored by Express Solicitors. 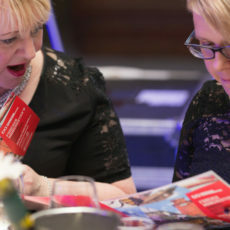 Bringing together over 430 passionate and dedicated Forever Manchester supporters, the event will celebrate another great year of helping local people to do extraordinary things together. 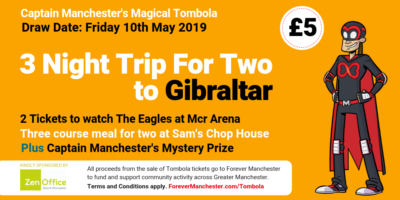 All profits from ticket sales will be reinvested into communities across Greater Manchester. All Tickets are have now been sold. For any questions regarding the event please email marketing@forevermanchester.com, or ring us on 0161 214 0940. Manchester Oxford Road Station is directly opposite the hotel. Manchester Piccadilly is a 10-minute walk to the hotel. Manchester Victoria is a 20-minute walk to the hotel. The nearest Metrolink station is St. Peter’s Square, a 5-minute walk to the hotel. 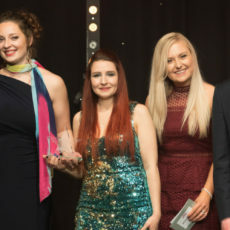 The Principal Manchester does not have its own car park; however parking is available at the NCP Car Parks on Whitworth Street or Oxford Street. Both car parks are a 2-minute walk from hotel. 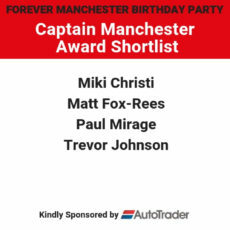 We’re delighted to announce the shortlist for the ‘Captain Manchester Award’ which will be presented at Forever Manchester's 2019 Birthday Party. 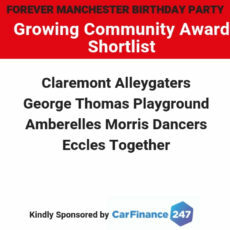 We’re delighted to announce the shortlist for the ‘Growing Community Award’ which will be presented at Forever Manchester's 2019 Birthday Party. 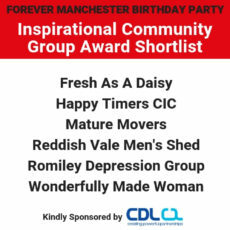 We’re delighted to announce the shortlist for the 'Inspirational Community Group Award' at Forever Manchester's 2019 Birthday Party. 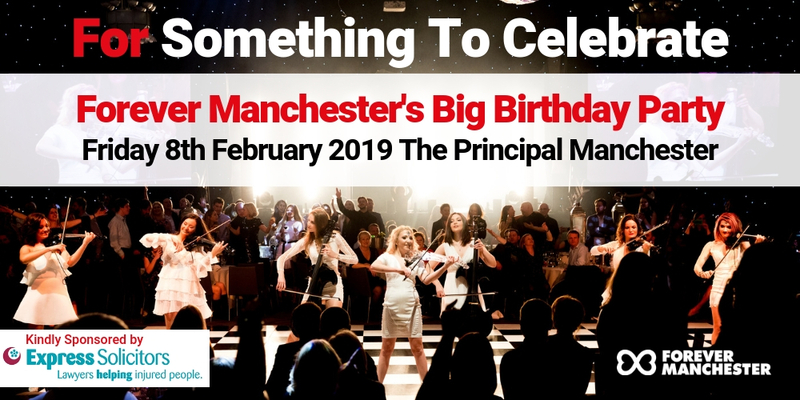 Express Solicitors are the Main Sponsors for Forever Manchester's Birthday Party on Friday 8th February 2019 at the Principal Manchester. 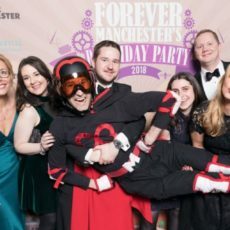 DCB Group is the Ticket Sponsor at Forever Manchester's Birthday Party on Friday 8th February 2019 at the Principal Manchester. 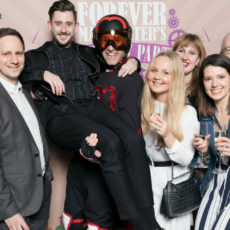 Bardsley Construction is the Entertainment Sponsor at Forever Manchester's Birthday Party on Friday 8th February 2019 at the Principal Manchester. 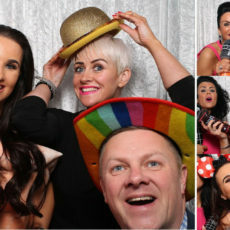 MID Communications is the Photo Booth Sponsor at Forever Manchester's Birthday Party on Friday 8th February 2019 at the Principal Manchester. 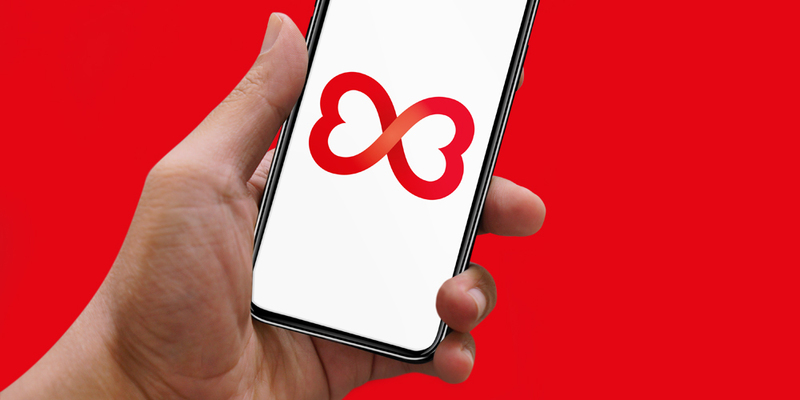 Kyocera is the Programme Sponsor at Forever Manchester's Birthday Party on Friday 8th February 2019 at the Principal Manchester. 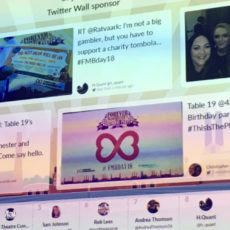 Beever and Struthers is the Twitter Wall Sponsor at Forever Manchester's Birthday Party on Friday 8th February 2019 at the Principal Manchester. 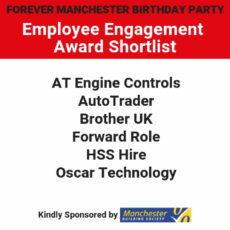 CarFinance 247 is the Growing Community Award Sponsor at Forever Manchester's Birthday Party on Friday 8th February 2019 at the Principal Manchester. 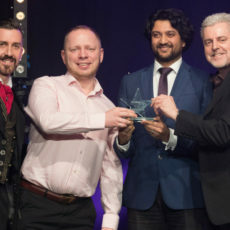 Manchester Building Society is Employee Engagement Award Sponsor at Forever Manchester's Birthday Party on Friday 8th February 2019 at the Principal Manchester. 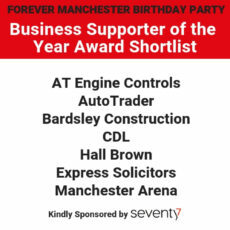 Seventy7 is the Business Supporter Award Sponsor at Forever Manchester's Birthday Party on Friday 8th February 2019 at the Principal Manchester. 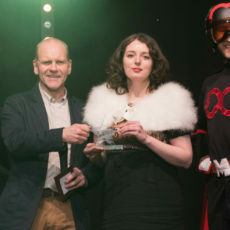 Auto Trader is the Captain Manchester Award Sponsor at Forever Manchester's Birthday Party on Friday 8th February 2019 at the Principal Manchester. 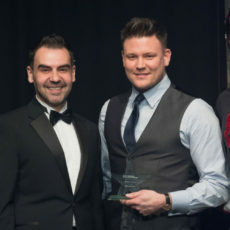 CDL is the Inspirational Community Group Award Sponsor at Forever Manchester's Birthday Party on Friday 8th February 2019 at the Principal Manchester.